Getting the graphics component right has to be one of the most difficult challenges for most Internet marketers. True, for those webmasters who have money to burn, it's easy. But for the rest of us, getting the right look on our website or blog for an affordable price is a daunting task. “Graphics Ease 50 eCovers & Headers” is what you've been looking for. With the tools in this package you will be able to avoid spending countless hours creating your own graphics with just average results. This incredible package includes Photoshop files and ActionScript for all 50 e-covers and headers. Best of all, each graphic is professionally created to give your website a top-notch look at a great price. 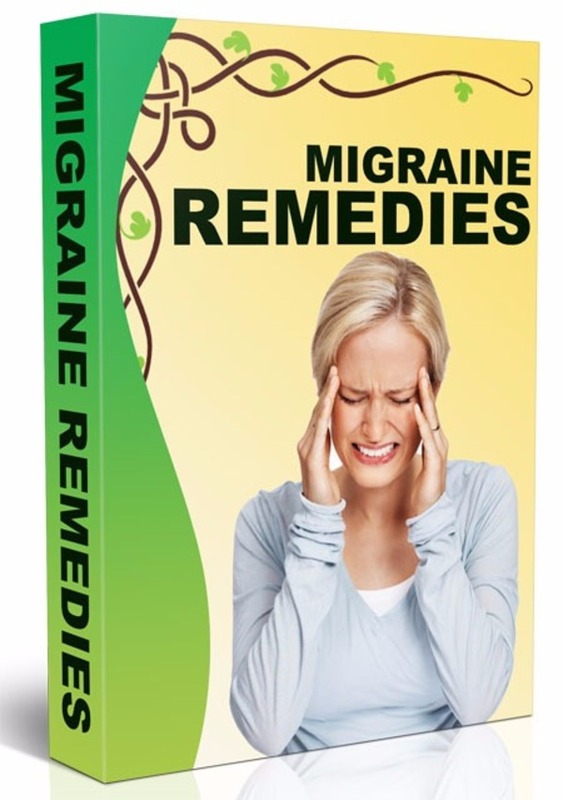 In addition, you'll get master resell rights to the entire package. That's right: Not only do you get to use these for your own personal websites, but you can also package them and sell them to other Internet marketers who are hungry for help in this area. You can sell it on your blog, package it with other products, include it as a bonus for other products, or use it in a variety of other ways to keep 100% of the profits, over and over. Stop struggling to create graphics you can be proud of. Don't tell yourself that you have to put up with second-rate images on your websites. 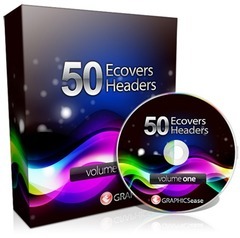 Get your copy of “Graphics Ease 50 eCovers & Headers” and get a website look that you can be proud of – for a great price!